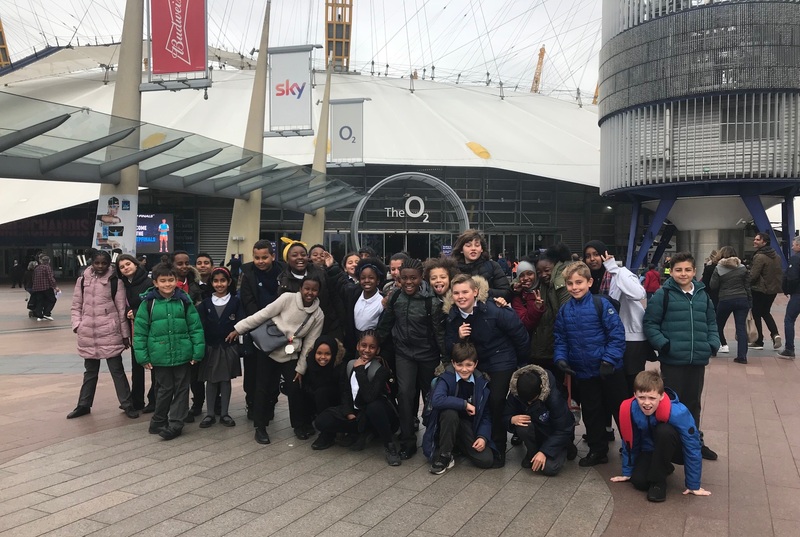 We will post an update on our progress later this term. 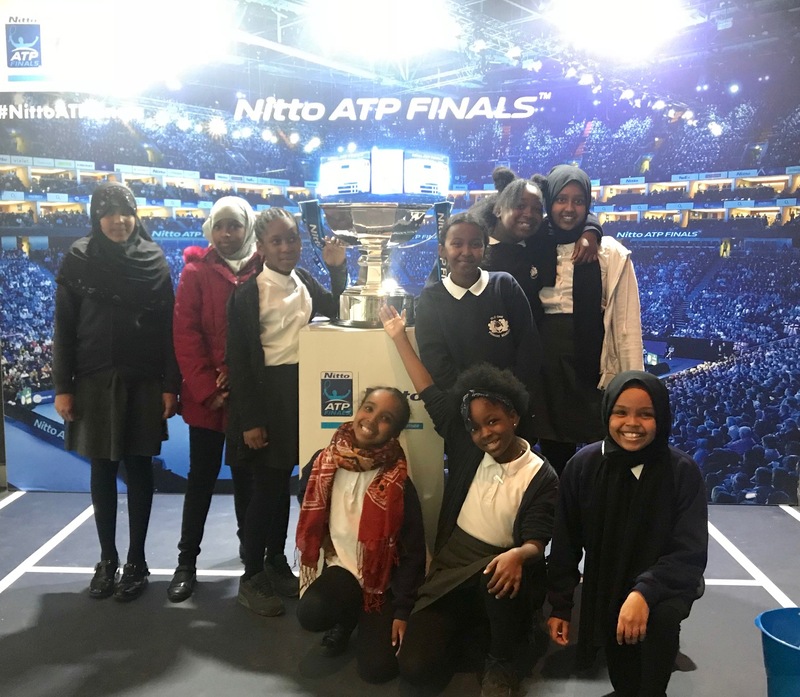 On Tuesday, Hawthorn Class went to the O2 with Mr Hourigan, Miss Hepworth and Annette to see the ATP Tennis Finals. 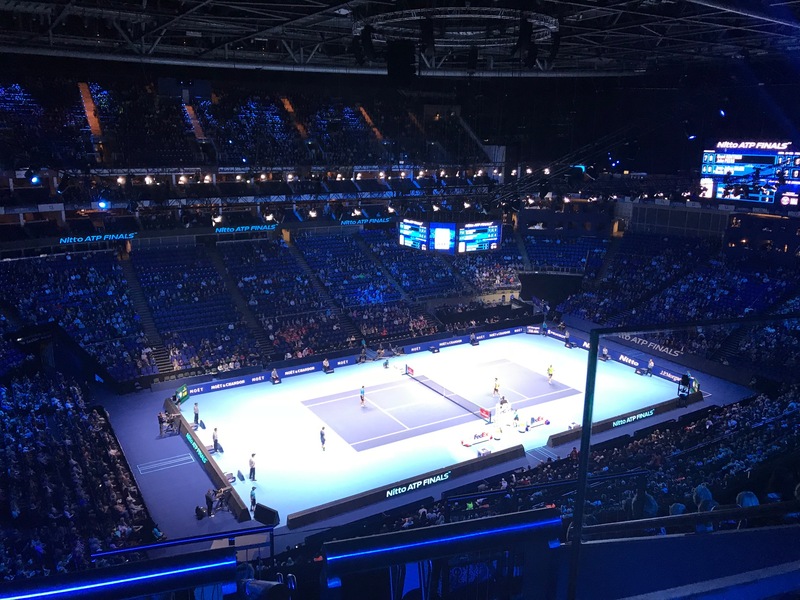 The children saw John Peers and Henri Kontinen play against Jean-Julien Rojer and Horia Tecău in the Men's Doubles, followed by Jack Sock playing against Marin Cilic in the Men's Singles. 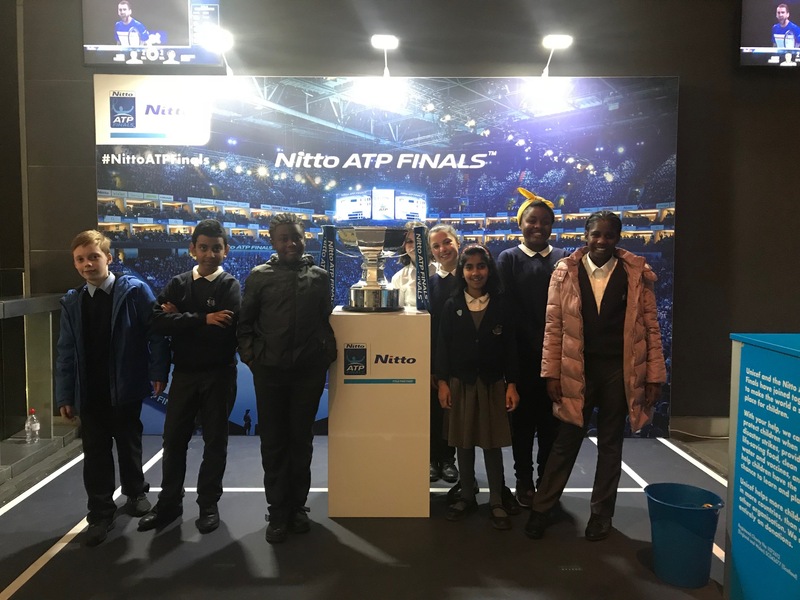 The children were also lucky enough to have their photo taken with the ATP trophy.